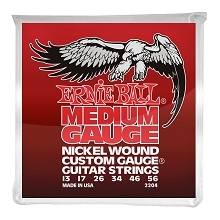 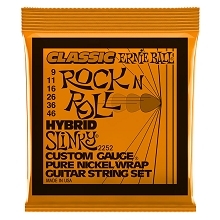 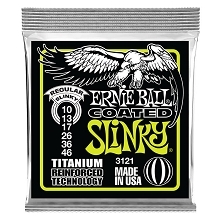 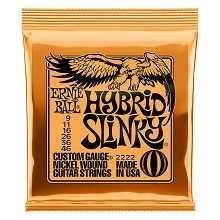 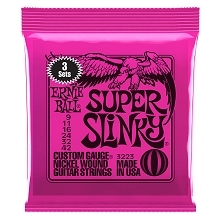 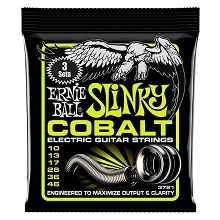 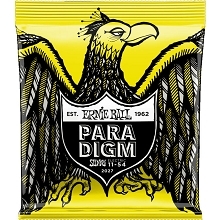 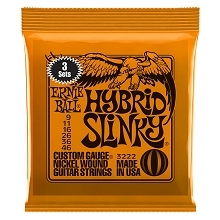 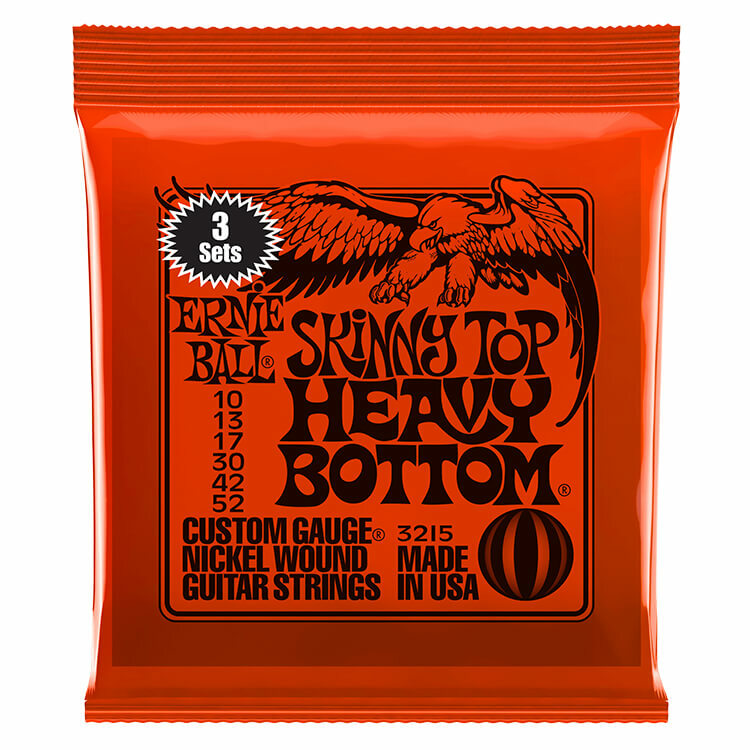 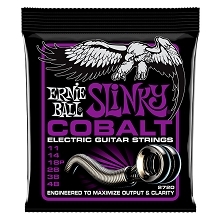 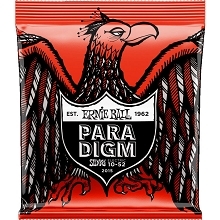 Ernie Ball Slinky Nickel Wound Electric Guitar strings are the go-to guitar strings for players in every skill level. 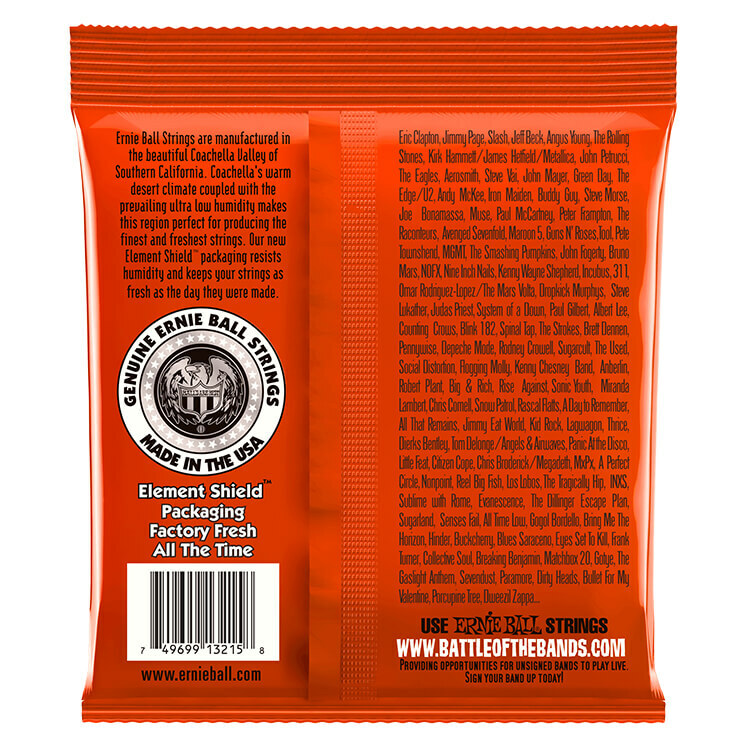 If you are a beginning guitar player, student, or a well traveled professional guitarist these strings are for you. 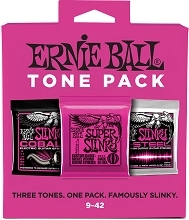 Ernie Ball Slinky Nickel Wound Electric Guitar string sets are precision manufactured to Ernie Balls high standards ensuring exact specifications and consistency resulting in optimum performance and long string life. The wound strings are made from nickel plated steel wrapped around a hexagonal steel core wire. The Plain Steel strings are made of specially tempered tin plated high carbon steel producing a bright and balanced tone.